LG has been teasing their new LG V20 smartphone over the last week, we recently heard that the device would come with Quad DAC and now LG has revealed that the handset will come with Bang & Olufsen audio. LG has teamed up with B&O Play for the audio on the new LG V20 smartphone and the device will also come with some B&O Play headphones. LG and B&O PLAY worked closely together to bring the best sound to users by optimizing the audio capabilities of the V20 smartphone. Acoustic engineers collaborated to achieve B&O PLAY’s philosophy of delivering a natural and balanced sound in a portable package. To enhance the total experience, the V20 set will include a special pair of B&O PLAY earphones and a set of wallpapers designed for V20 which includes the official logo of B&O PLAY, as a certification of B&O PLAY premium audio. 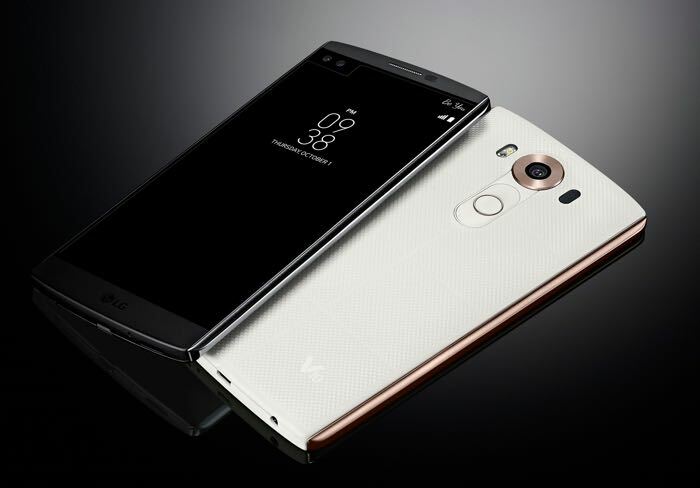 We will have more details about the new LG V20 smartphone when it is made official next month, the handset is expected to be made official at a press event on the 6th of September.